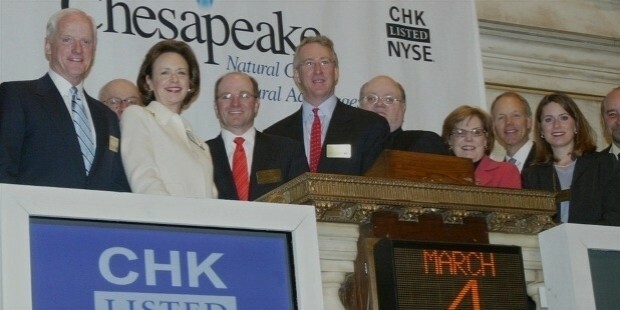 Chesapeake Energy (NYSE: CHK) based in Oklahoma, USA is a leading producer of natural gas and petroleum. It is the second largest producer of natural gas and 13th largest producer of oil and gas in USA. 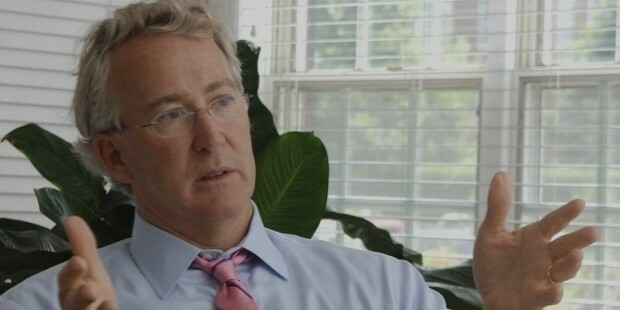 Chesapeake Energy was established in 1989 by Aubrey McClendon and Tom L Ward with an initial investment of $50,000. The founders named the company Chesapeake because of their love for the Chesapeake Bay region. Tom L Ward later left Chesapeake to form his own company. R Brad Martin, Archie W Dunham, Gloria R Boyland, Luke R Corbett, Robert D Lawler (President, CEO and Director), Thomas L Ryan and Merrilla “PETE” Miller JR. The management team has apart from Robert D Lawler, Domenic J “Nick”Dell’Osso JR (Executive Vice President and CFO, Frank J Patterson (Executive Vice President-Exploration and Production), M Jason Pigott-Executive Vice President –Operations and Technical Services, James R Webb (Executive Vice President-General Counsel and Corporate Strategy, Michael A Johnson (Senior Vice President, Accounting, Controller and Chief Accounting Officer) and Cathy L Tompkins (Senior Vice President-Information Technology and Chief Information Officer). 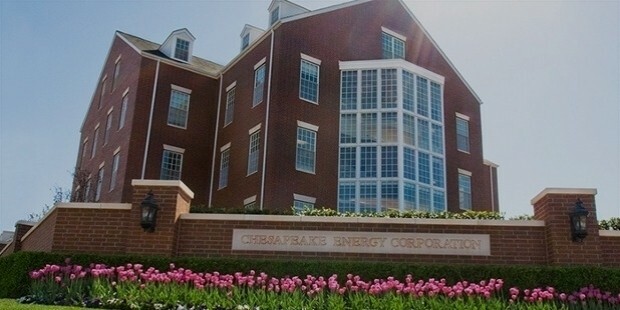 Chesapeake Energy has been in the forefront in implementing technology solutions in energy industry. It has set up a Reservoir Technology Center which can analyze up to 500 feet of core in less than 3 weeks time. It has analyzed upto 60,000 feet of core. 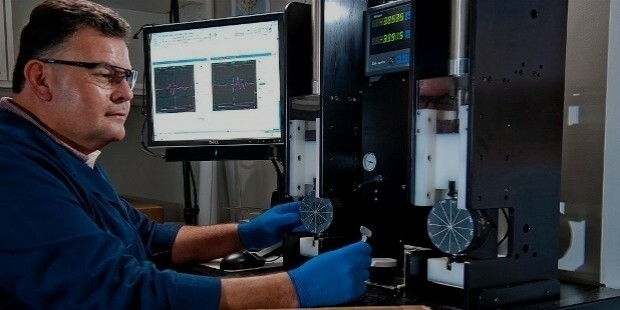 It is the only oil company lab that performs regular low perm reservoir core analysis. 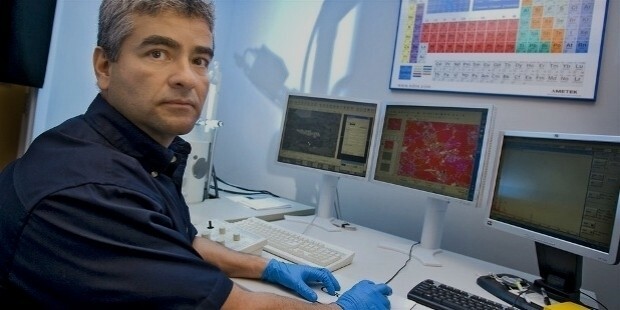 The research team is focused on core analysis, geochemistry and rock mechanics. Several shale plays have been analyzed –Barnett Shale, Eagle Ford Shale, Haynesville Shale, Utica Shale, Marcellus Shale among others. In Texas, the use of Plunger Lift helps use the stored energy in wells to bring liquids to the surface. It saves cost by 90% compared to other artificial lifts used in the area. Chesapeake operates from Ohio, Louisiana, Oklahoma, Pennsylvania, Texas, Wyoming. In Louisiana, the production is 669 MMCFE/day from Haynesville operations. Net production at Utica Shale (Ohio) is 124,000 BOE/day. Oklahoma –net production from mid- continent operations is 32,000 BOE/Day. Pennsylvania- Marcellus Shale operations-net production is 820 MMCF per day. 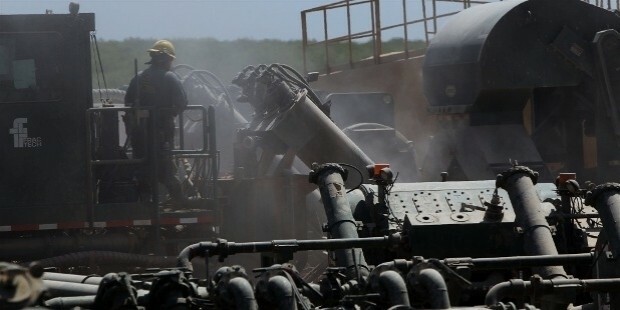 Texas –net production at Eagle Ford Shale is 105,000 BOE/day. Powder River Basin Operations -20,000 BOE/day at Wyoming. Chesapeake is also concerned about the safety of its employees, contractors and people. It runs 1800 vehicles on the road daily and it uses advanced technology Telgis for its fleet management. It tracks driver performance with respect to speed, acceleration, braking and seat belt usage. Drivers who have an accident free record for 6 months are inducted into 100% club to motivate them. 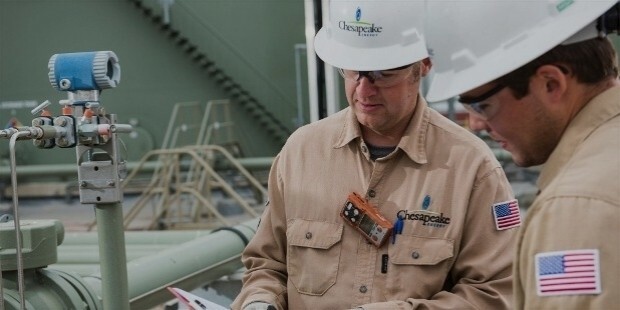 Reducing cost of operations is central to Chesapeake Energy. In Eagle Ford shale they have implemented a Central Production Facility which enables bringing oil and gas into a common separator. Oil and gas are forwarded to market, water to tanks and oil to heater treater. Use of a common facility brings down capital expenditure, helps capture more gas than single field equipment. Chesapeake believes in rewarding employees based on performances and their compensation system Performance Plus was devised to improve productivity. It aligns employee performance and compensation. It ensures greater transparency, fairness and uniform guidelines across the organization. 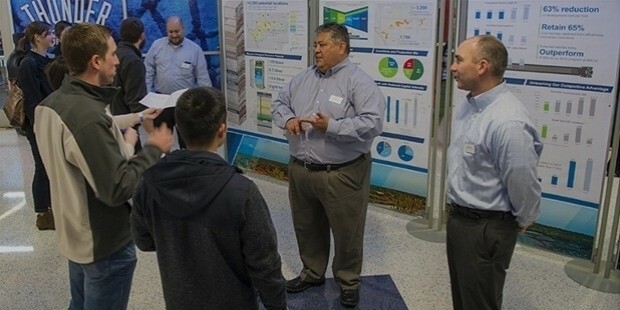 Chesapeake lays great emphasis on employee training and motivation. All employees go through various sessions in their career. The Corporate headquarters in Oklahoma is spread out in 120 acres and has the Reservoir Technology Center, 72,000 square foot fitness center, Operations support center that is operational 24 hours, entertainment, health and infant care facilities.